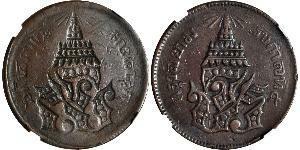 The Rattanakosin Kingdom is the fourth traditional center of power in the History of Thailand. 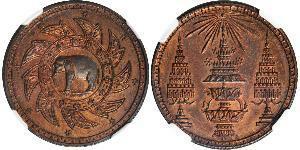 It was founded in 1782 by Rama I and was transformed to constitutional monarchy in 1932 during the rein of Rama VII. 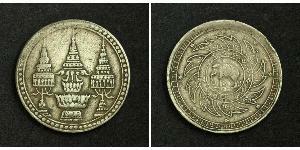 Rattanakosin means 'Kingdom of Siam' in Thai. 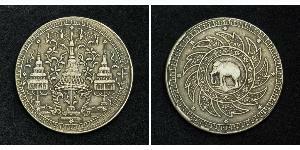 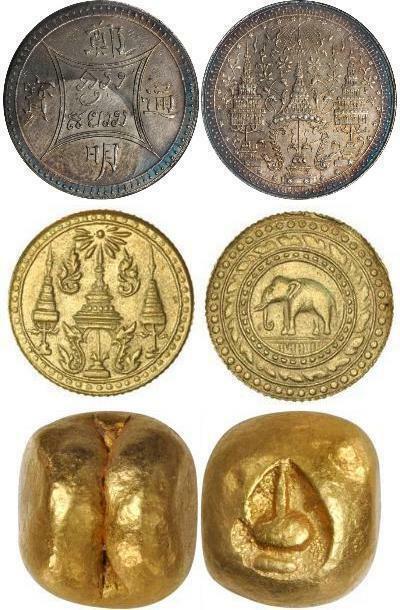 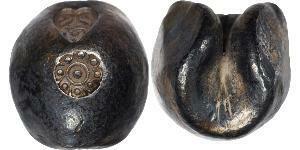 What's interesting is that Rattanakosin issued bullet coins till later 19th century when Rama IV got minting machine from England. 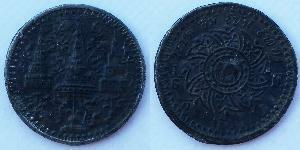 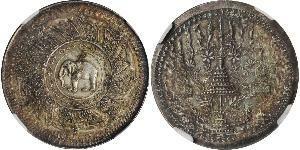 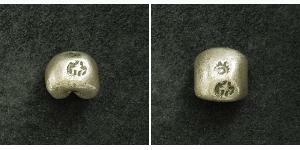 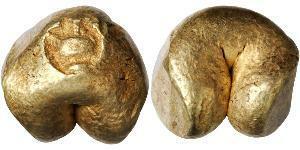 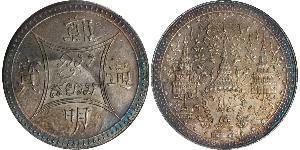 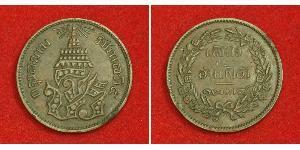 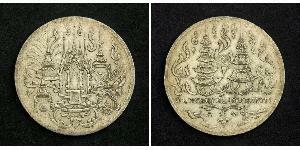 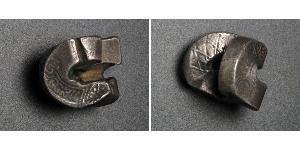 Rama IV introduced and implemented money reform starting to mint Western-style coins. 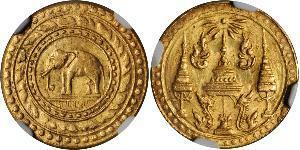 Also Rama IV was the first in Thailand who issued paper money. 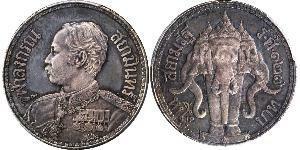 Next important money reform was introduced by Rama V who switched to decimal monetary system where 1 Baht = 100 Satang. 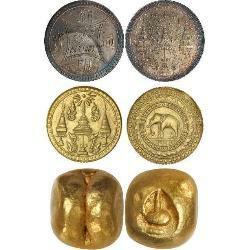 This monetary system is used till nowadays. 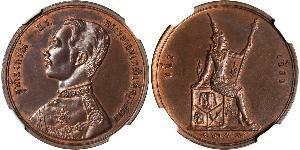 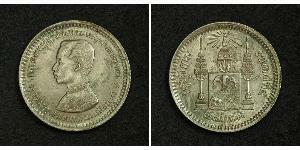 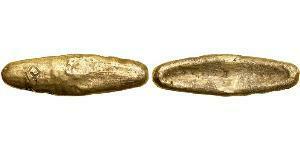 Have a look at coins from that times bellow. 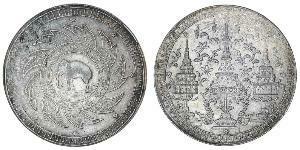 1851,THAILAND. 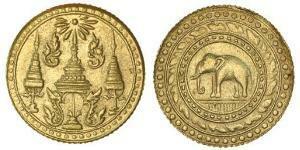 1/8 Gold Baht, ND (1851-68).Fr-13; C-154. 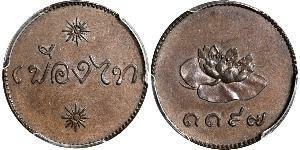 P'ra Tao mark.